After Obama’s refusal to veto the UN vote, US Secretary of State John Kerry made a candid speech in which he suggested that a two-state solution was the “only way to achieve a just and lasting peace for Israelis and Palestinians.” Many in the Jewish community interpreted his comments as anti-Israel. "The vote in the United Nations was about preserving the two-state solution," Kerry remarked. "That’s what we were standing up for: Israel’s future as a Jewish and democratic state, living side by side in peace and security with its neighbors. That’s what we are trying to preserve for our sake and for theirs." Kerry refuted criticism that Washington’s reaction to the vote was disloyal, noting that the US is furnishing $38 billion in aid to Israel over the next ten years, more than any other administration. One source told the New York Post, "In light of the votes at the UN and the Kerry speech and everything else, there’s this major uproar with having (Obama) part of the club, and a significant portion of the club has opposed offering him membership." The membership of the first US African-American President is slated to begin after Inauguration Day, January 20. 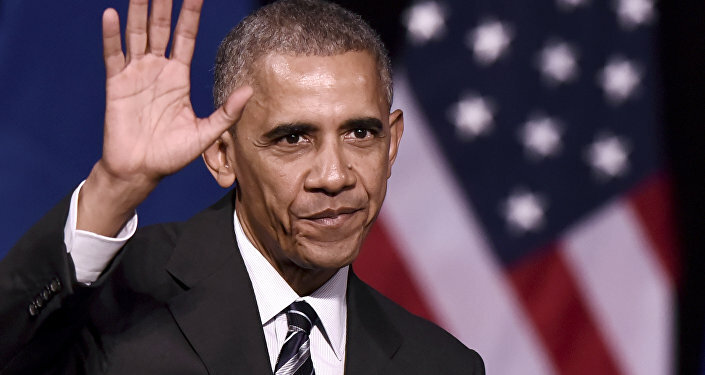 Typically a person joining Woodmont must pay an $80,000 initiation fee, as well as annual dues of $9,673, but Obama, as a former US President, would enjoy complimentary membership. This was reported by some as a back-door attempt to admit Obama, whose Washington DC home is just miles from the club, but since the UN resolution, the club is facing threats of a lawsuit, from those who claim that its by-laws have been breached. The Post quoted an unnamed official at a Washington Jewish organization saying, "Can you imagine how angry I would be if I had paid $80K to have to look at this guy who has done more to damage [to] Israel than any president in American history?" Many of Woodmont’s members consider it a "home away from home," according to the club website. The exclusive facility features a grand ballroom, a fitness and health center, several restaurants and an olympic-sized pool. 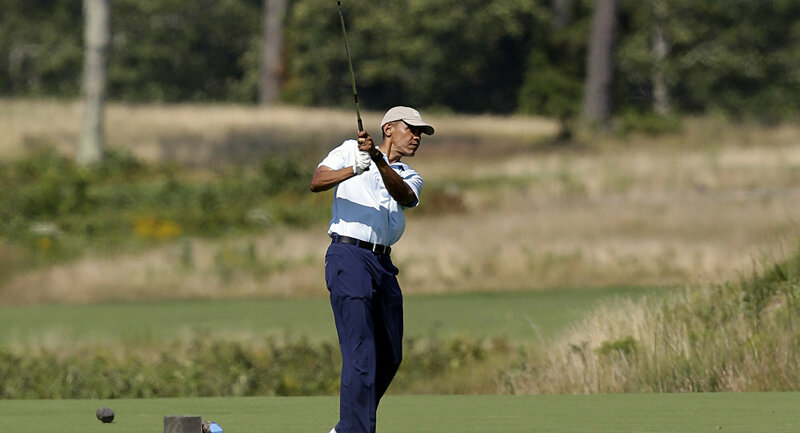 Known as an avid golfer, Obama first hit the links at the club in 2015, accompanied by former Deputy Secretary of State Tom Nides, John Shulman, head of major private equity firm Capital Partners, and his aide Joe Paulson. Ronald Halber, executive director of Washington’s Jewish Community Relations Council remarked to Forward, "How cool is it that the first African American president of the United States may well be joining a country club originally established because Jews couldn’t get in anywhere else?" Woodmont CEO and general manager Brian Pizzimenti stated, "We’d be honored to have the president at the club as a member."